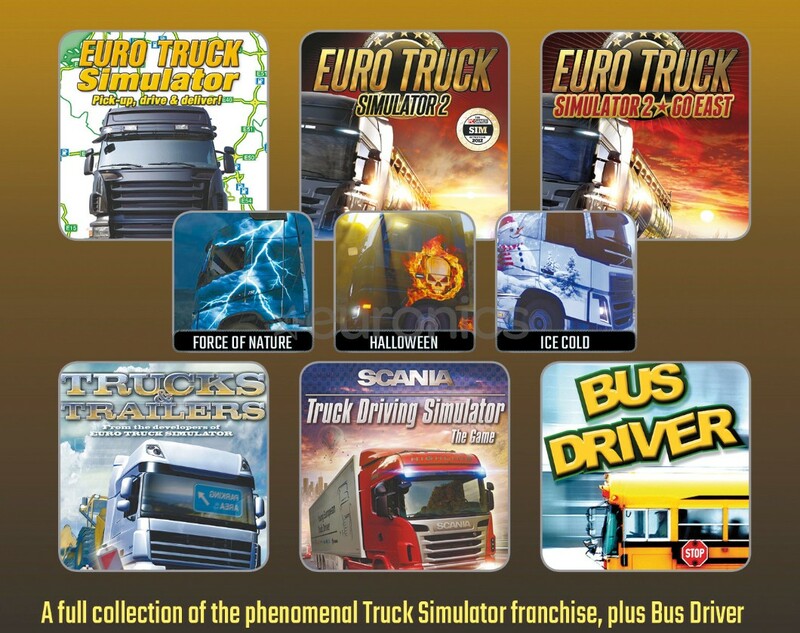 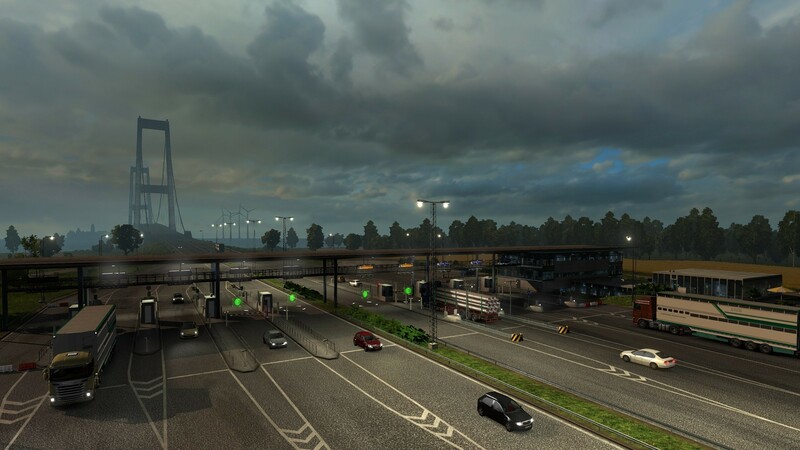 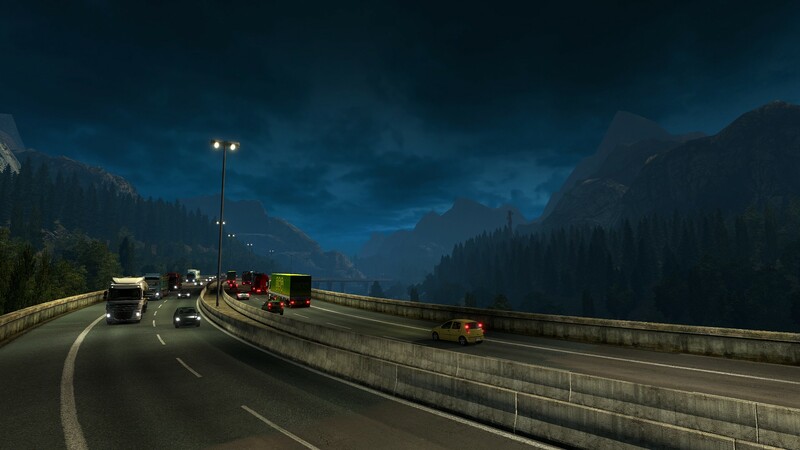 Amazing collection of truck driving simulations from SCS in one package plus Bus Driver bonus. 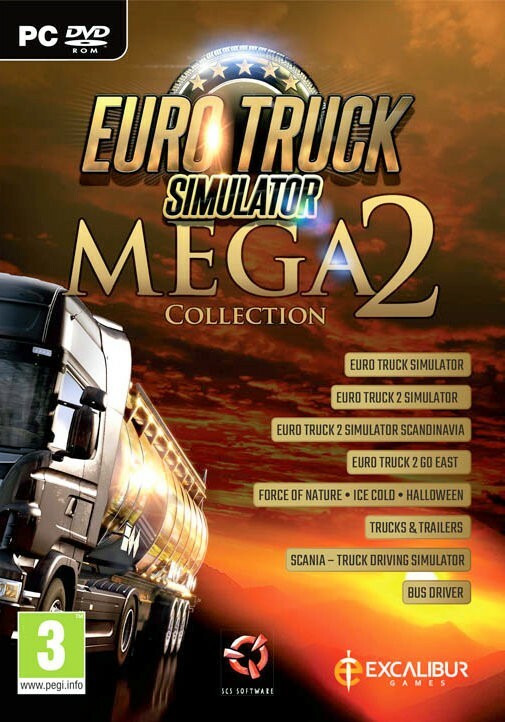 From the original Euro Truck Simulator to Euro Truck Simulator 2 with its extra collection of Eastern European territories and new paint jobs. 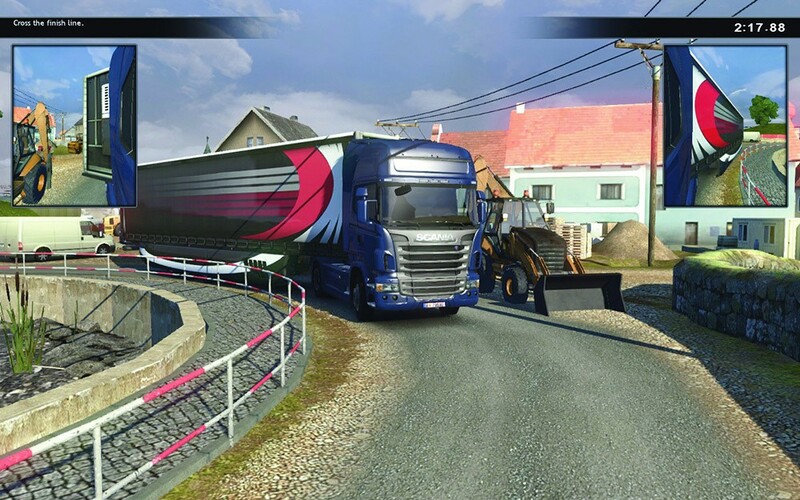 Trucks & Trailers with 50 individual truck driving challenges and Scania Truck Driving Simulator featuring officially licensed R-series Scania trucks. 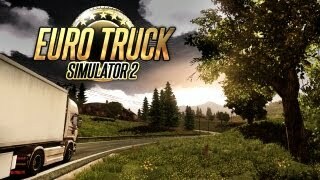 Also included is Bus Driver with 12 buses and multiple duties to perform.